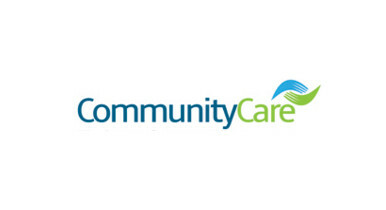 Community Care has made a number of changes to the editorial team. Mithran Samuel has taken over as editor, having previously served as deputy editor & head of content (adults). Sarah Dennis has been made associate editor, recruitment, retention and workforce. Camilla Pemberton, who is on maternity leave, has gone from being head of content (children) to associate editor, practice development. Jessica Chapman continues to cover her former role as acting head of content, children, and will become senior content editor, children, on Camilla’s return. Natalie Valios has gone from content editor to senior content editor, adults. Luke Stevenson is now careers editor, having previously been a journalist at the title.